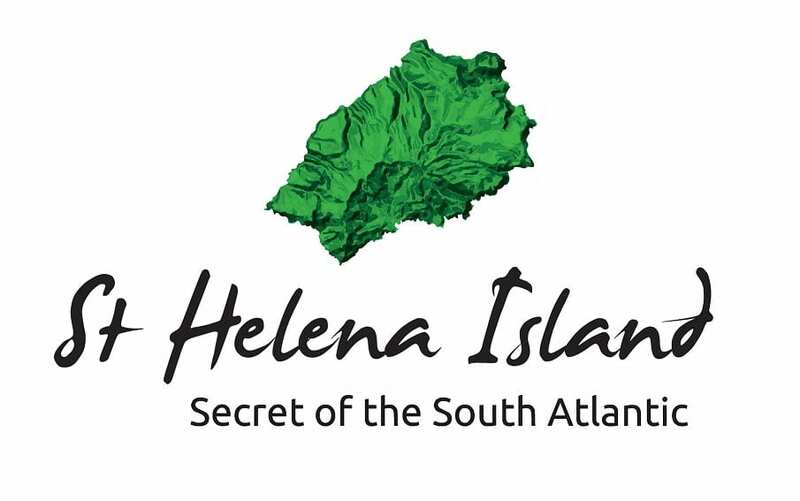 Two new exhibitions opening in 2019 on the south Atlantic island of St Helena will celebrate 200 years since children born into slavery on the British Overseas Territory were granted their freedom – the first place in the British Empire to do so. Perhaps best known as the place of exile of Emperor Napoleon, St Helena’s storied past includes being one of the first places in the world to ban the import of slaves, and after the abolition of the slave trade becoming a key naval station from where British ships intercepted illegal traders. A new exhibition at the island’s museum will formally mark the 200th anniversary of a decree from then Governor of St Helena, Sir Hudson Low, giving freedom to all children born on the island after 25th December 1818. This built on the pioneering law passed in 1792 that completely banned the import of any slaves onto the island – a milestone decision that put the island at the forefront of the growing anti-slavery movement. Sir Hudson Low was governor during the imprisonment of Napoleon, and much of his historical reputation stems from his tumultuous relationship with the French Emperor. Opening at Easter, a new exhibition at the home of the Governor of St Helena, Plantation House, will aim to shed light on his lesser known role in bringing an end to slavery on St Helena. A key staging post in British trade, St Helena had a population of around 800 resident slaves in the late 18th and early 19th Centuries. Following the complete abolition of slavery in the British Empire in 1834, the British Government established a naval station on the island to suppress the African slave trade between Africa and the Americas. Between 1840 and 1849 around 300 ships and their cargo of slaves were intercepted and returned to the island, with around 1,000 ‘Liberated Africans’ eventually making their home on the island and becoming part of the island’s population. The historical exhibition on Sir Hudson Lowe, organised by St. Helena Napoleonic Heritage Ltd, will launch on 14th April 2019, while a new exhibition at the Museum of St Helena, celebrating the 200th anniversary, opened earlier this month. These new additions add to an island already blessed with fascinating historical stories, including the place of exile of a Zulu Chief and Boer Prisoners of War, and places to visit, including Napoleon’s former home.